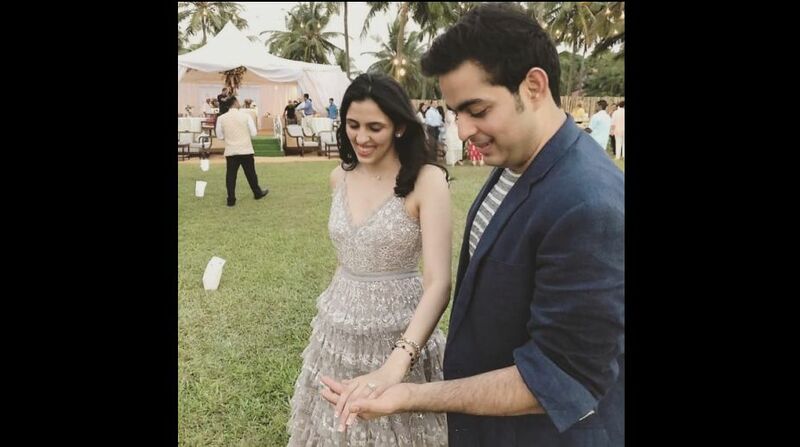 Mukesh Ambani’s elder son Akash got engaged to Shloka Mehta, the youngest daughter of diamantaire Russell Mehta, at a ceremony in Goa, according to media reports. As the reports, the possible date for wedding could be around 8-12 December. 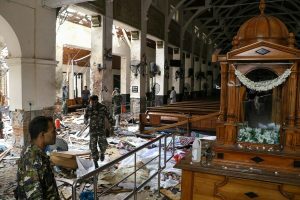 However, there has been no official statement from both families. Akash and Shloka, who have studied together at Dhirubhai Ambani International School in Mumbai and have been close friends for years, got engaged at a five-star resort in Goa. Akash is the eldest son of India’s richest man Mukesh Ambani, while Shloka is the daughter of Russell Mehta, who heads Rosy Blue Diamonds. Akash and twin sister Isha are the eldest of the three children of Mukesh and Nita Ambani. Akash is on the board of Reliance Jio, the group’s fast growing telecom venture. Shloka, who after finishing schooling at Dhirubhai Ambani International School in 2009, went on to study anthropology at Princeton University and did her Masters in law from the London School of Economics and Political Science, has been a director on Rosy Blue Foundation since July 2014. She is also a co-founder of ConnectFor, which matches volunteers with NGOs that need them. She is the youngest of three children of Russell and Mona Mehta. Mona is said to be a relative of fugitive diamond jeweller Nirav Modi.